celeste looking through some of my work. 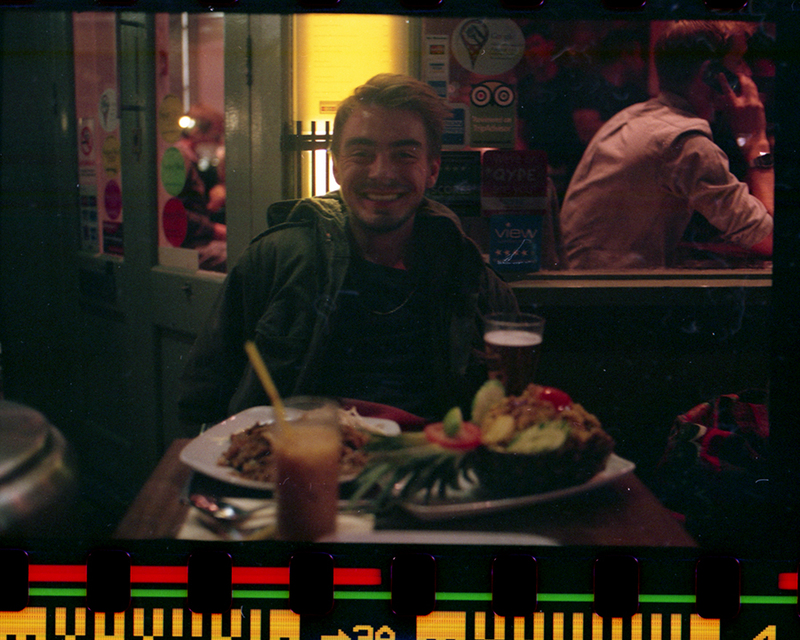 this is me having dinner on the day I moved to london. the picture below was taken by celeste. I was spending my first night at her's as I couldn't move into student halls by that time.